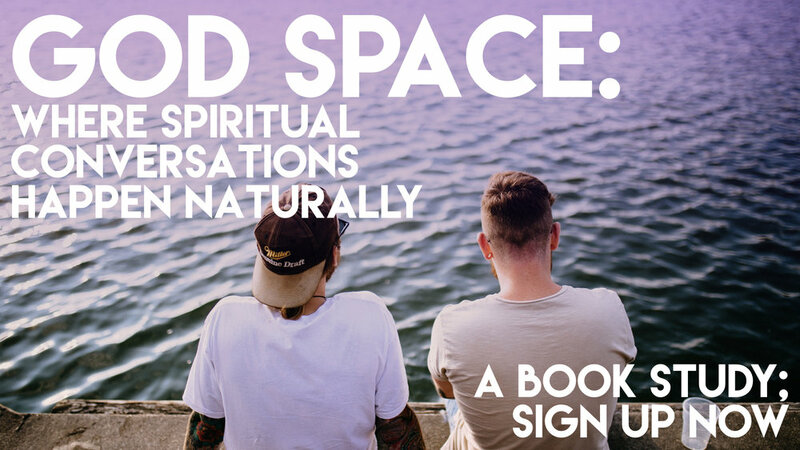 We are launching a four-week discussion group, reading the book together, God Space, a guide to having spiritual conversations with unbelieving friends. Sign up at info@acommunityofgrace.org and we’ll order a book for you. We will meet after worship in the West Room, October 29, November 5, 19, & 26. Brown bag lunch.